I don’t think in terms of a practice of that. In a deeper sense, compassion or love is a unitary entity and when we really love it radiates out to all naturally and without ego effort includes a right sense of self, or self-esteem—this latter is not the same as “self love.” See my blog post for further development of this: The Paradox of Self Love. A tribute to Walt Whitman and to the Granite Flats TV series that made fine use of his words. A tribute to Walt Whitman and to the Graniet Flats TV series that made fine use of his words. 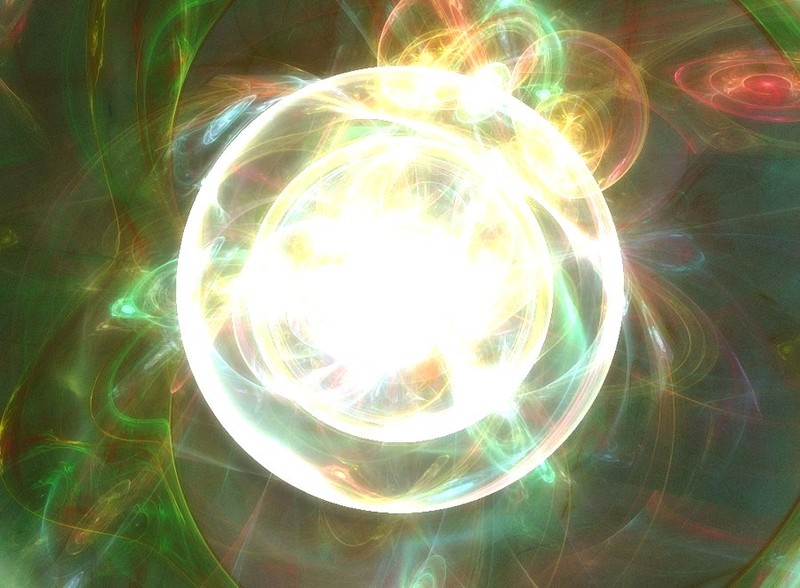 We are light spheres. The sun is clearly also a light sphere, and the planets of our solar system borrow sunlight in imitation of star-like radiance. 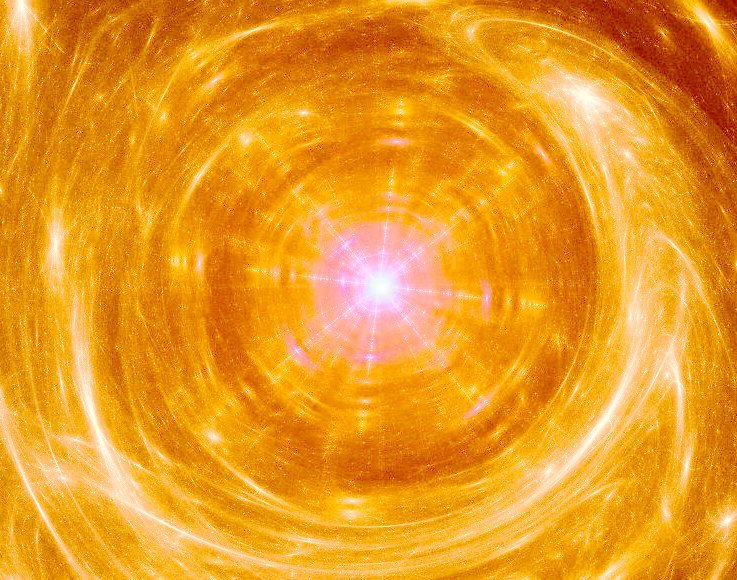 Our evolution takes place within the Sun’s aura, and within the Earth’s aura. The magnetism of the Earth and its fiery core are as essential to us as the sun. We spread light on the surface, where from space, the cities of Earth shine as patterned lights. The photosynthetic green of Earth incorporates less apparent luminosity for there are numberless realms of hidden light. Clairvoyant vision reports light spheres everywhere, including centers within our ethereal bodies as well as in the countless spheres of space. Everywhere there are centers within centers in a hierarchy of lights. Light and forms follow laws, and the laws of evolution are the laws not only of form, but of light. Forms themselves appear to be crystallized light, and on light we are absolutely dependent. But as beings of light, we are also self-dependent, and the more so as sun-self rises. We give and receive, and the greater ways of it only show in the steps of our more full awakening to inner and outer radiance. Our being is rooted in cosmic star stuff, whether conceived as the big bang of science or the big bloom of metaphysics. We live our life within the forms and light patterns of cosmic entities, spheres within spheres on an ever-ascending scale. It is no wonder that ancient cultures saw God in the Sun, and Gods in the stars. From our planetary to our cosmic matrix we are continuous with light and life. Someone rightly said we “Live by an invisible sun within us.” It is no great leap to the thought that the whole solar system lives by an invisible sun of which visible light is the analog. And if we find the roots of our physical life in the objective sun, it is not hard to imagine a higher counterpart from which our spiritual life is inspired. So, along this line of adventure, the ancient symbolism of self as sun takes on new meaning, and in its fuller assimilation our own life takes on new meaning. It is only left for us to intuit the profound workings and sacred mysteries of the laws of light.